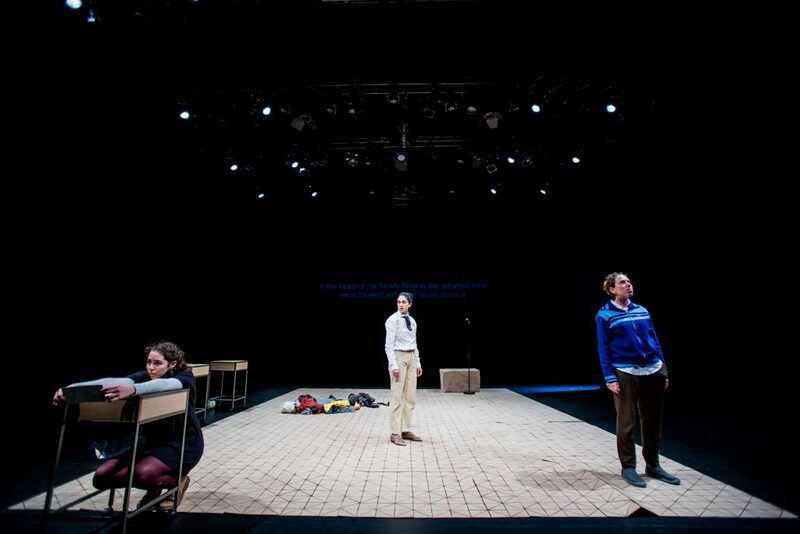 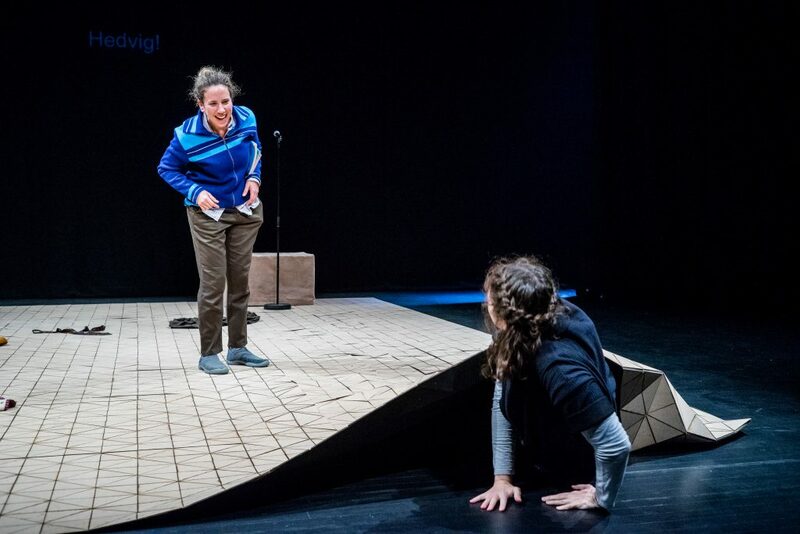 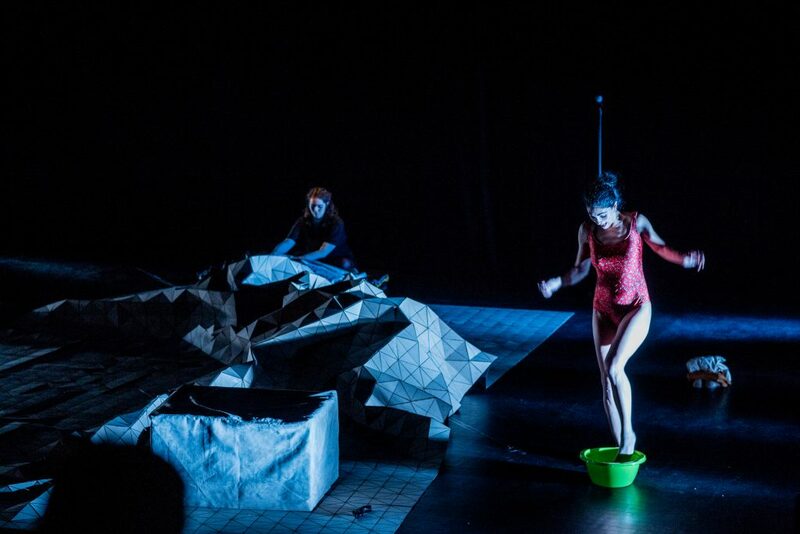 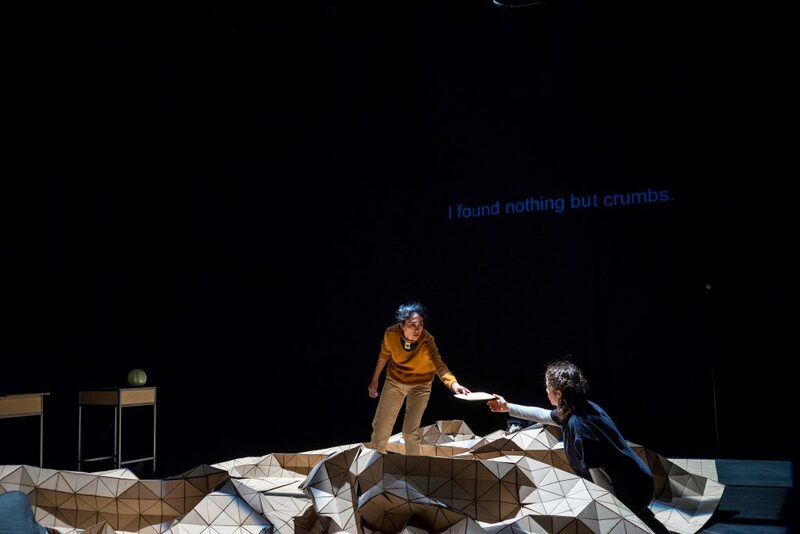 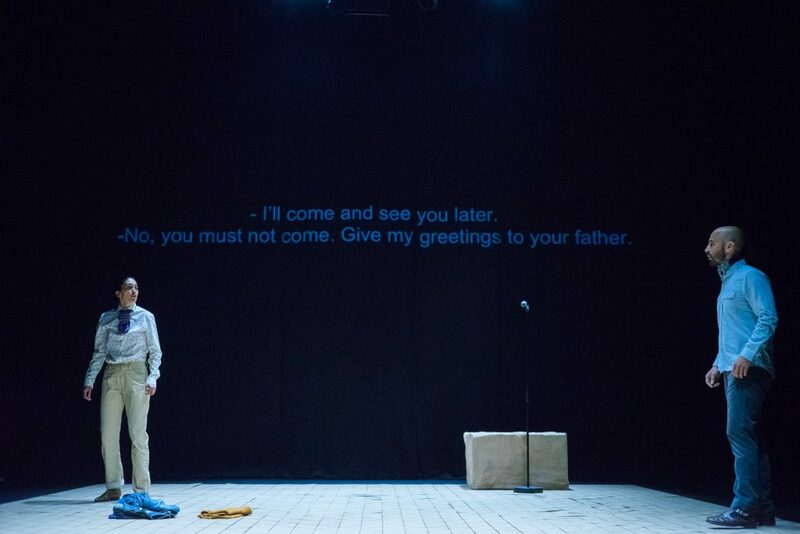 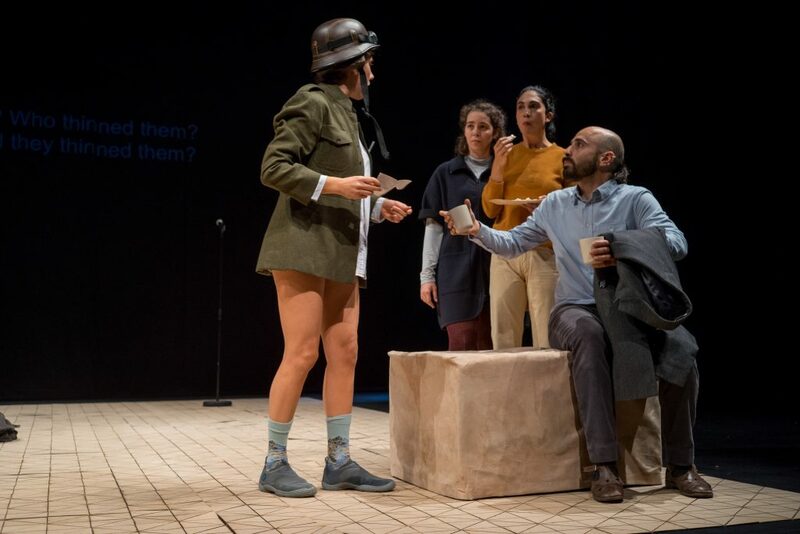 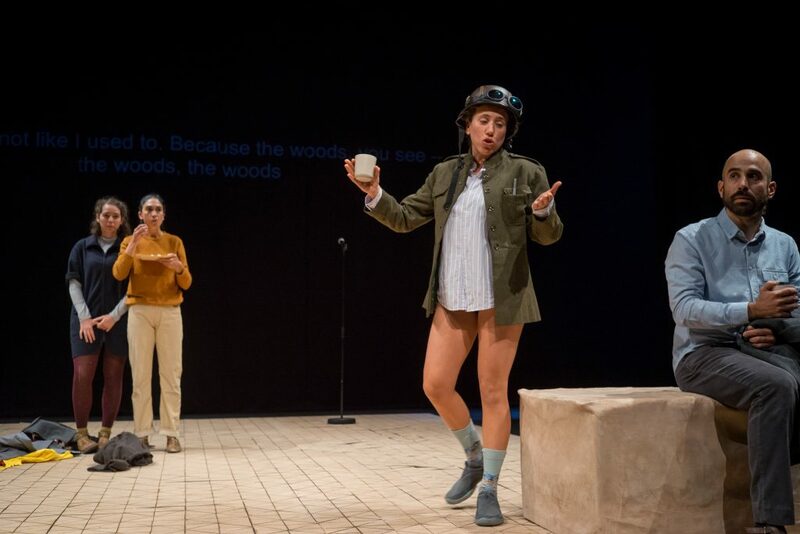 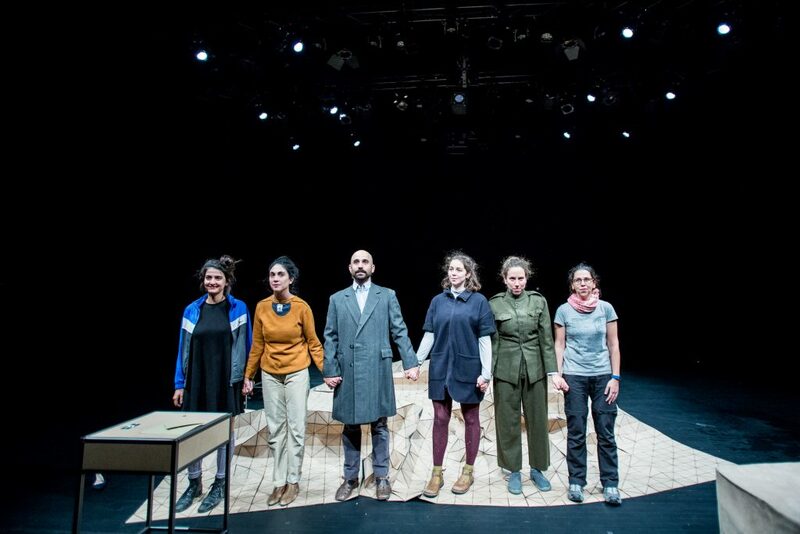 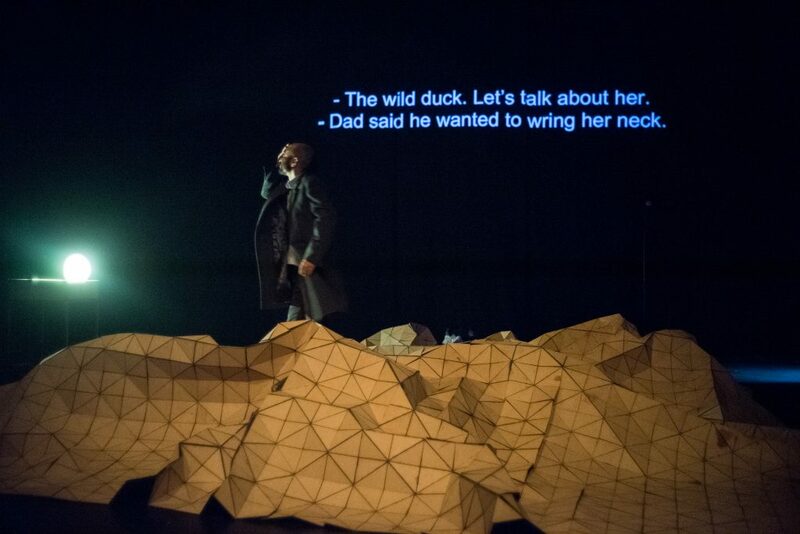 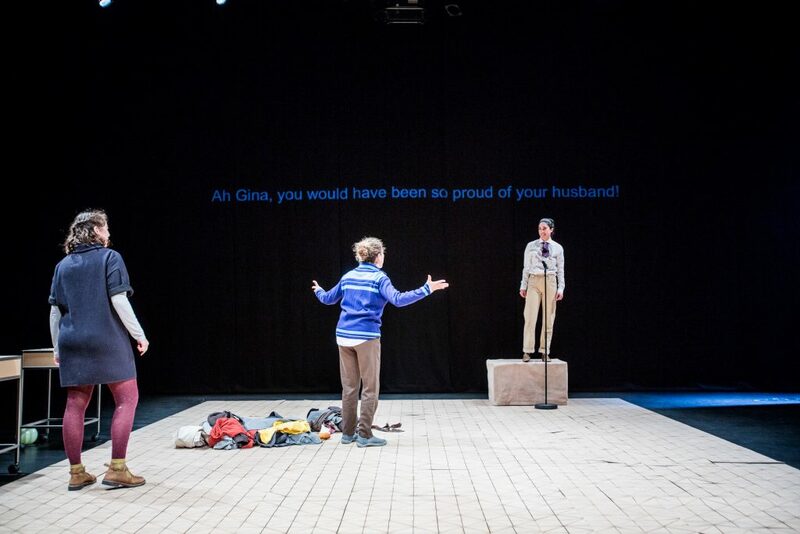 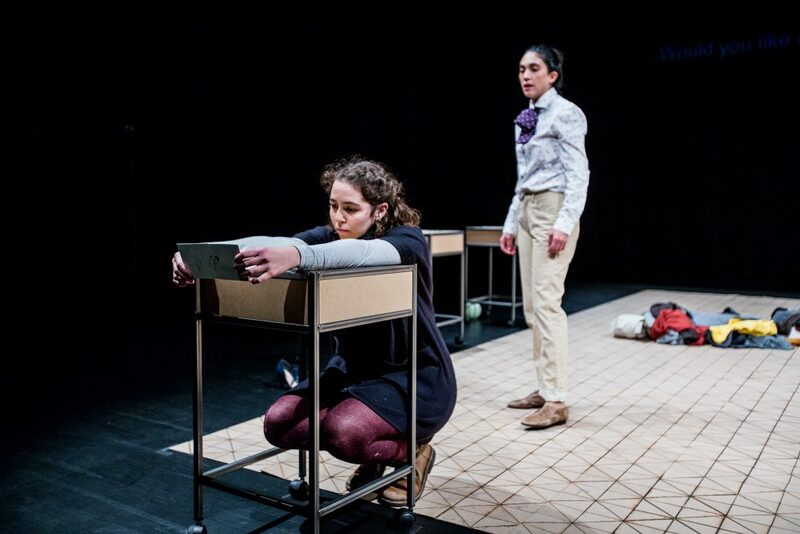 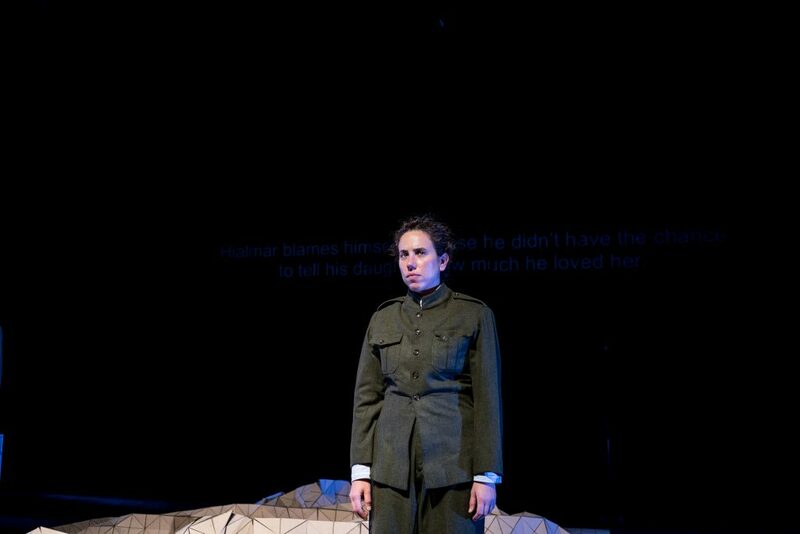 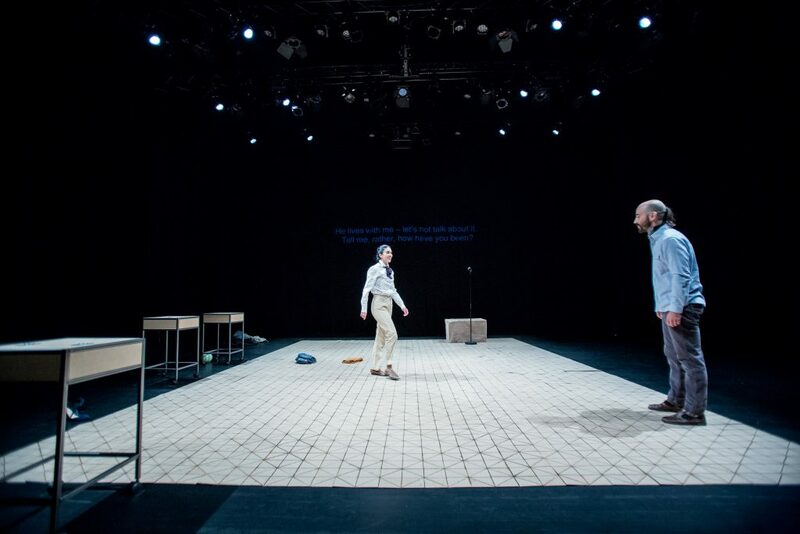 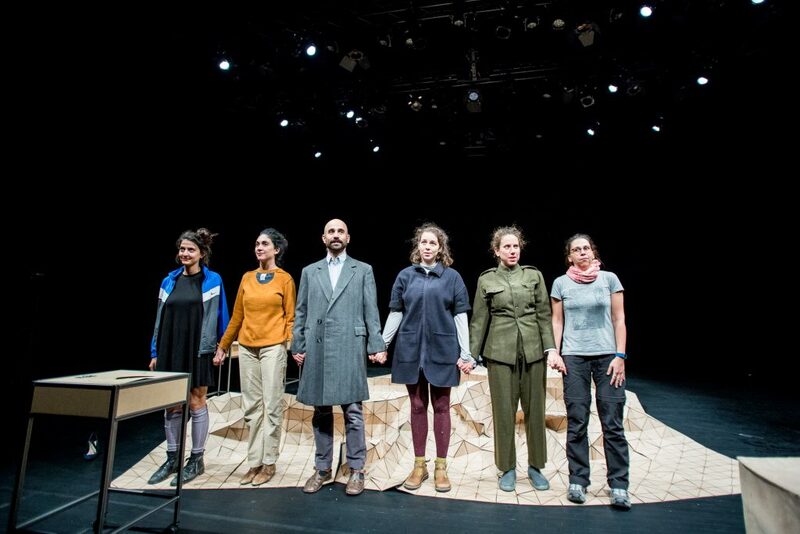 Firing range (wild ducks) is the third and final part of the triptych “WE: the dramaturgy of the crisis” that has used elements from several Ibsen plays as a dramatic background to interpret the contemporary Greek crisis. 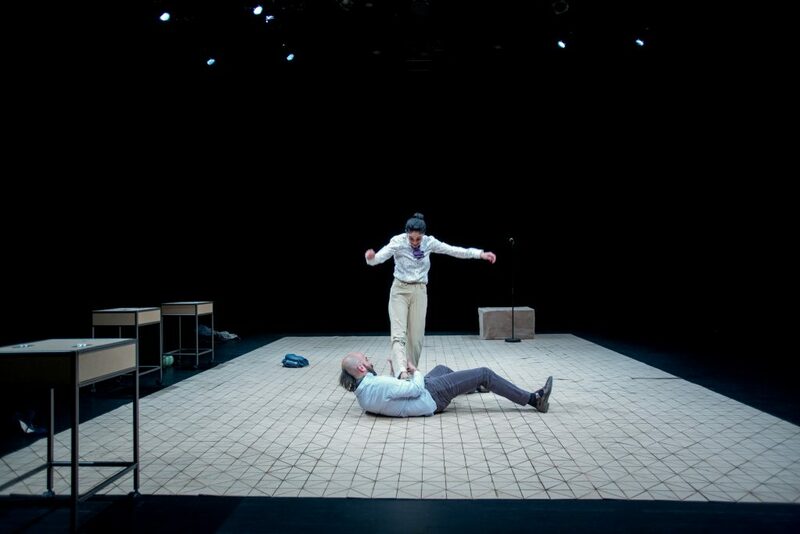 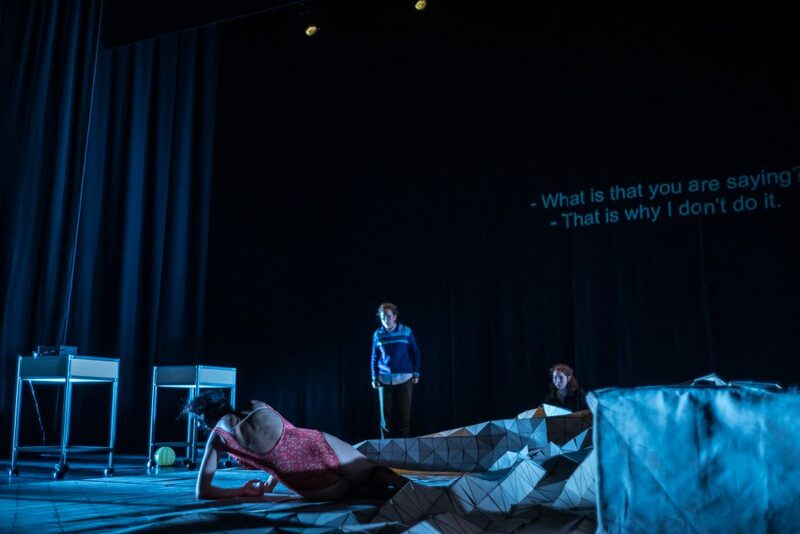 Having as a springboard Henrik Ibsen’s “The wild duck”, the performance attempts to discover what lies beneath the concept of identity, adaptation and interpretation of roles both in theatre and in everyday life. 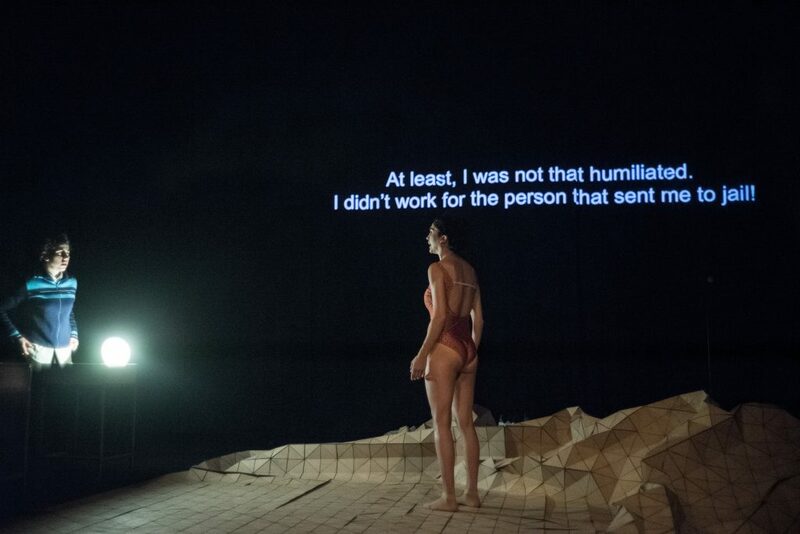 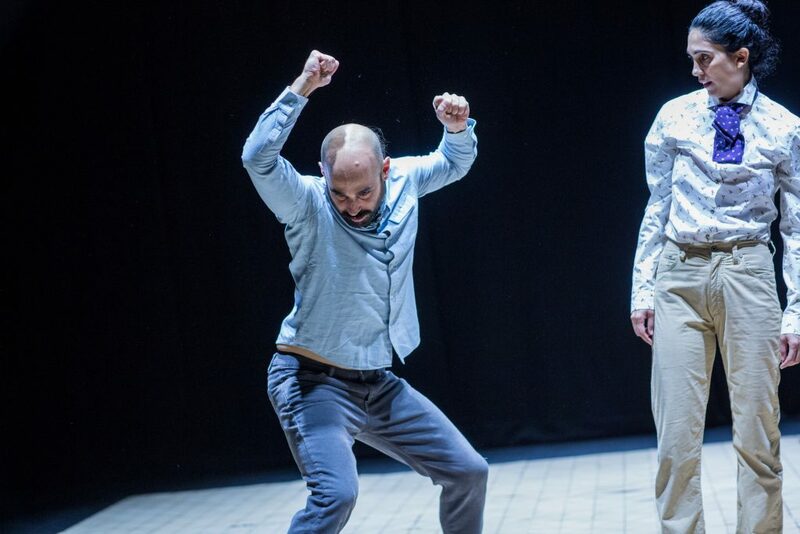 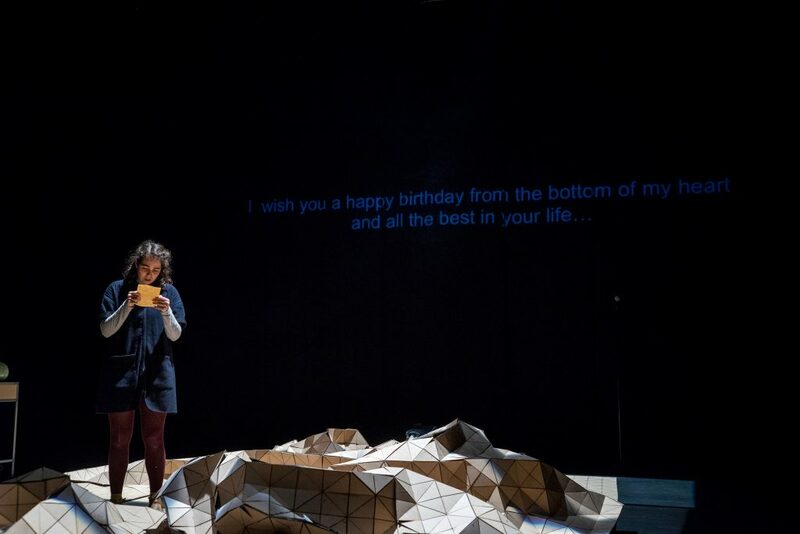 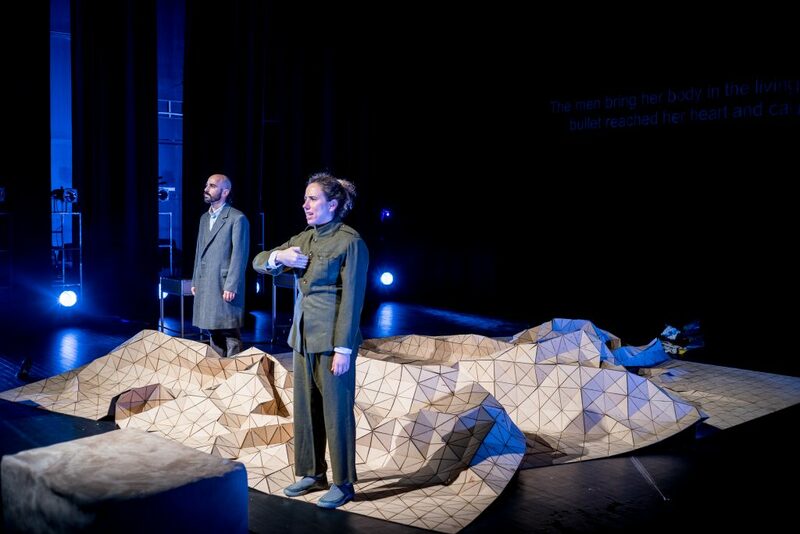 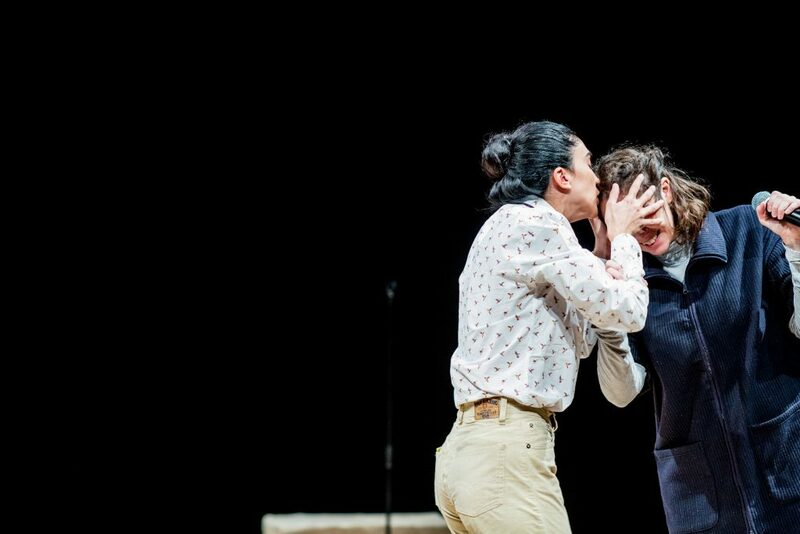 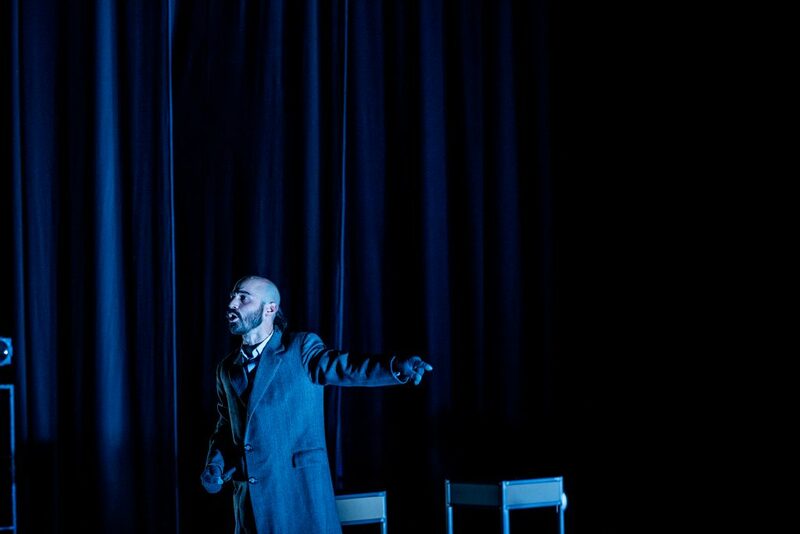 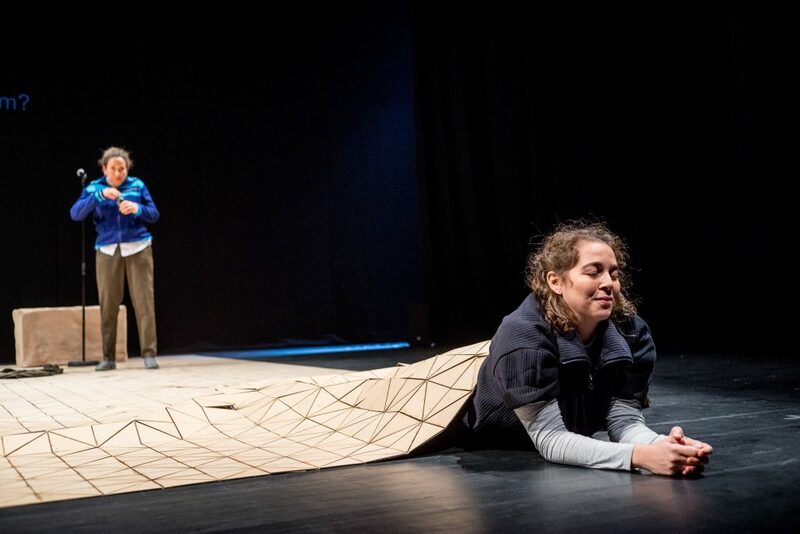 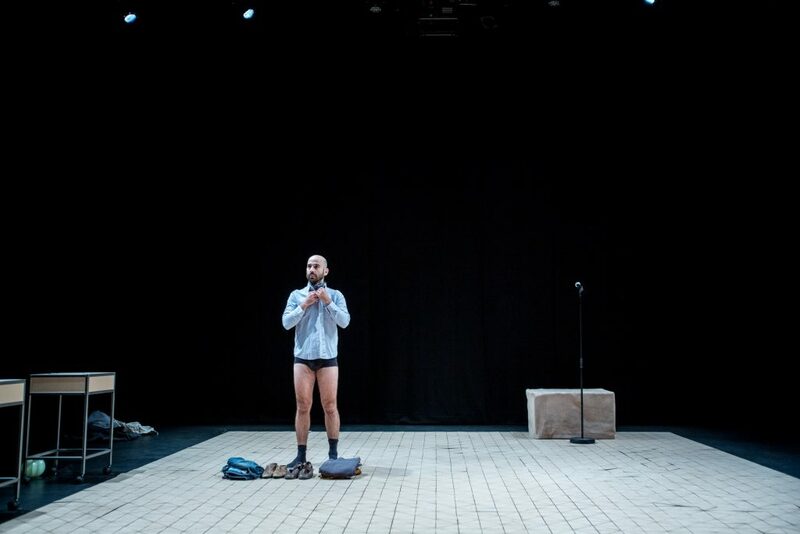 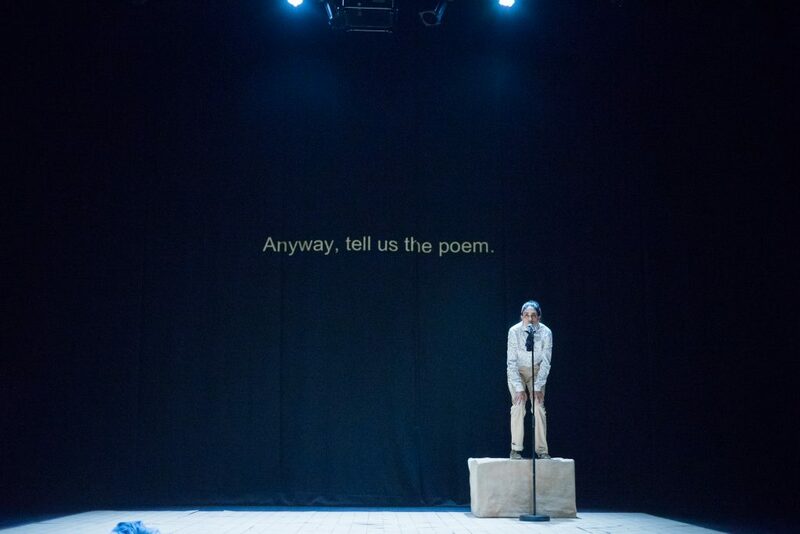 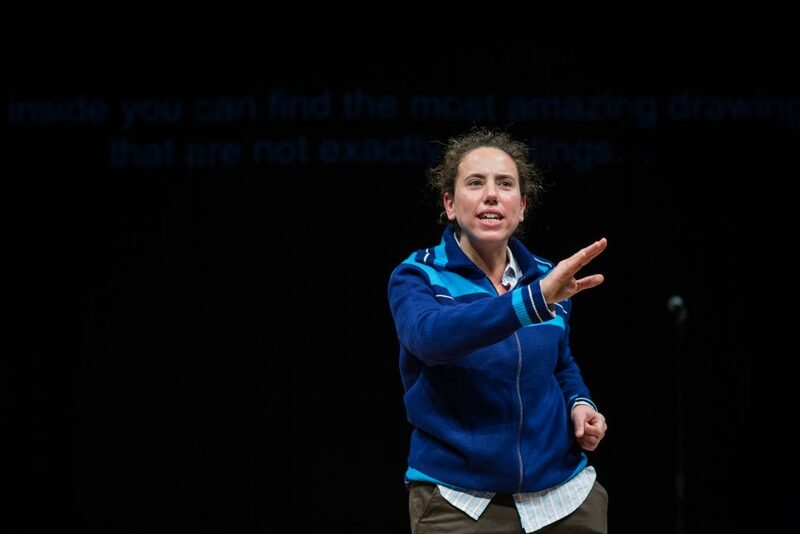 The performance premiered at The National Theatre of Greece, Experimental Stage in November 2016. 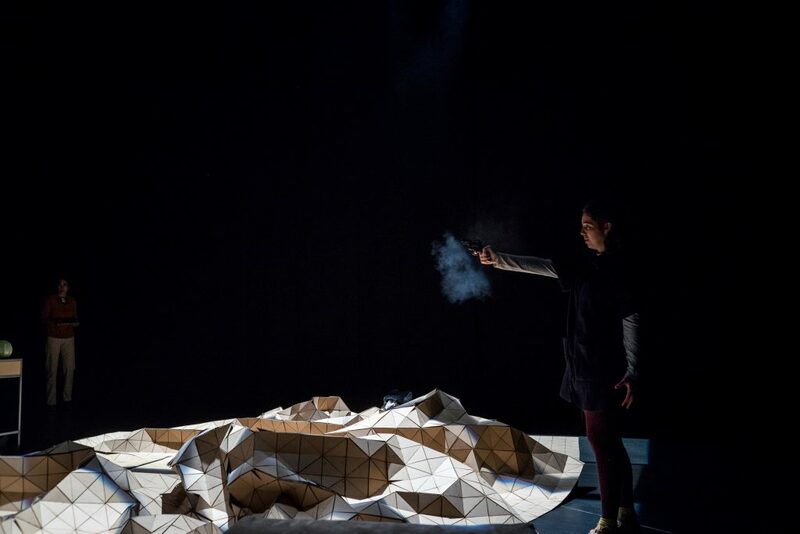 Photo by Max Emanuelson - Firing range (wild ducks) by Influx Artist Collective.